Illustrations for Hertel via Alfred Communications. 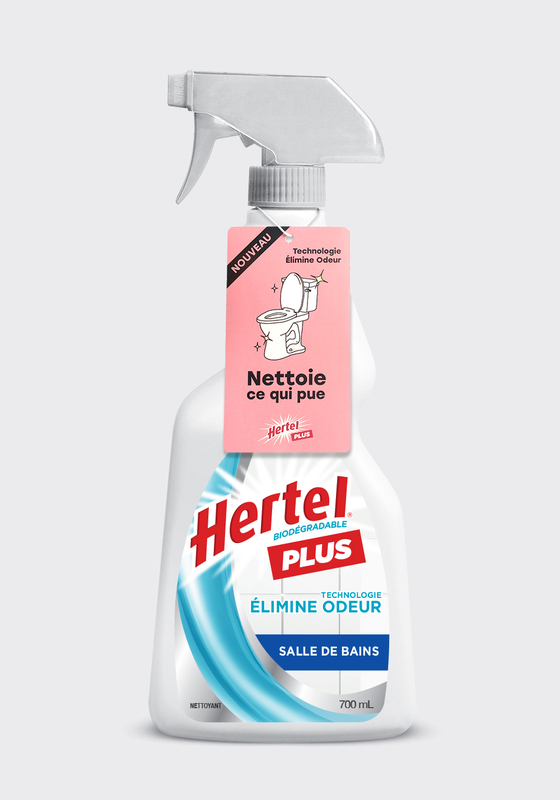 Advertisement campaign for Hertel, a multipurpose cleaning product. 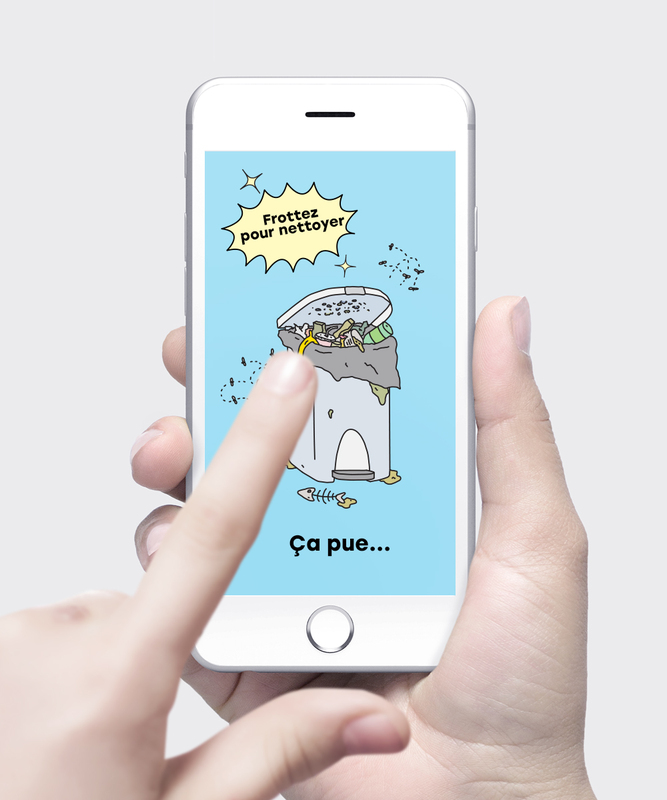 The goal was to create a series of illustrations inspired by things that stink.